Kenzo Madly Eau de Toilette is a a lighter, more carefree version of the sensual Madly fragrance. 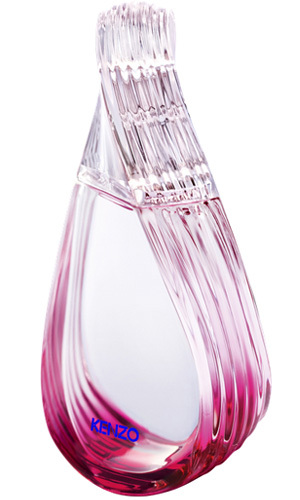 As unrestricted as the beating of a butterfly's wings, Kenzo Madly Eau de Toilette beats in a series of sparkling notes. Instead of the incense and voluptuous orange blossom of the eau de parfum, Kenzo Madly Eau de Toilette introduces juicy notes of litchi and pear, together with the softer sensuality of jasmine in the heart. An addictive, colourful fragrance that celebrates the beauty and freedom of women, and their unquenchable spirit when it they experience the madness of love.